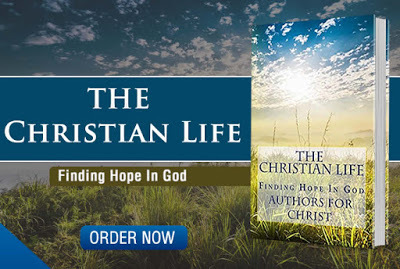 Christian Book Publishing Invitation, Authors Wanted. 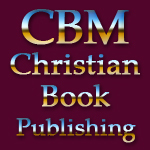 CBM Christian Book Publishing is going to publish a series of Christian books in 2019 and you are invited to take part in the next release. The purpose of each book is to encourage and bless others. 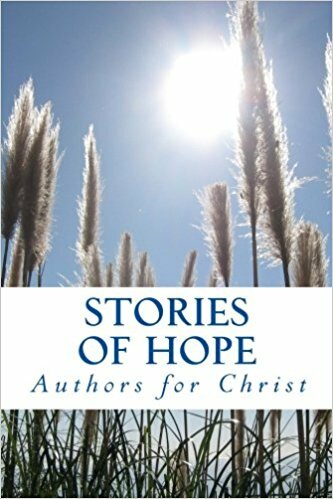 The book will be a collection of short stories / articles (writings) from various Christian authors just like you. Here is what is included and we are capping this book release off at 40 authors. The order of each article placed in the book will be determined in the order that each author signs on and completes the payment process. CBM will handle all the editing, file creation, book cover creation and marketing of the book throughout 2019 and beyond. Included Over $5,000.00 in services. Your Part: Write something original around your favorite scripture or something that is a testimony of God's love, faithfulness and promises. 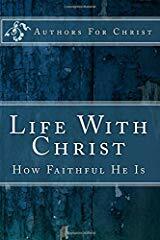 Remember, the whole purpose of the book is to bless and encourage others, so that opens the door to endless topics and subjects, like Love, Grace, Mercy, Salvation, Trust, God's Word, Healing, Miracles, The Power of Prayer, Overcoming Sorrow, Overcoming Depression, Restoration, God's Promises, Personal Testimonies, etc. Blink, someone already thought of a great topic. Maybe that is you? The Article: The overall word count of the book will be set at 80,000 words, give or take. With 40 authors participating, each author's article will need to be 2,000 words or less which calculates out to approximately 8 pages at 250 words per page for a 6 x 9 book. Remember, it is not how much you write or say, but rather the life-changing testimony or article that you write. Dig deep, each of you have something profound to share, something that God has sown into you that is life-changing that will bless others. It is written that we overcome by the blood of the lamb of God and the word of our testimony. Each of you are over-comers and each of you are filled with volumes of testimonies and life-changing testimonies or pearls, as we like to call them. Let's share them with the world. 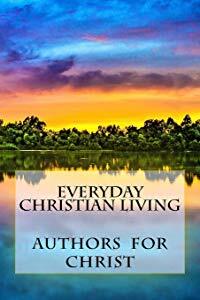 Credits and Other: Each author's name will be credited on each article, for example "written by Author John Doe, author of Faith Restored." For multi-published authors, we would make mention of up to three of your published books at the end of your article. In the back of the book, we would also make mention of each author, their books coupled with the site address to each author's author site or author's blog. ( each author will supply such book titles and necessary links to be included in the publication ). The fee to be apart of this publication is $125.00 per author. Time frame, each author will have 30 days to get their article into us. If an author misses the 30 day deadline, their article will go into the next book release. There will be no refunds once an author has signed up. 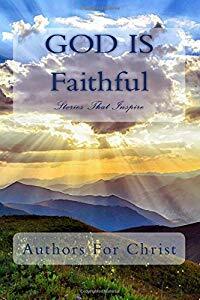 Sign up, let your pen flow and let's publish a book to the Glory of God that blesses and encourages others and shares the love and redeeming passion of Christ with the world.